Rich is the director of a successful guitar teaching service offered throughout the Bristol & South Gloucestershire area. 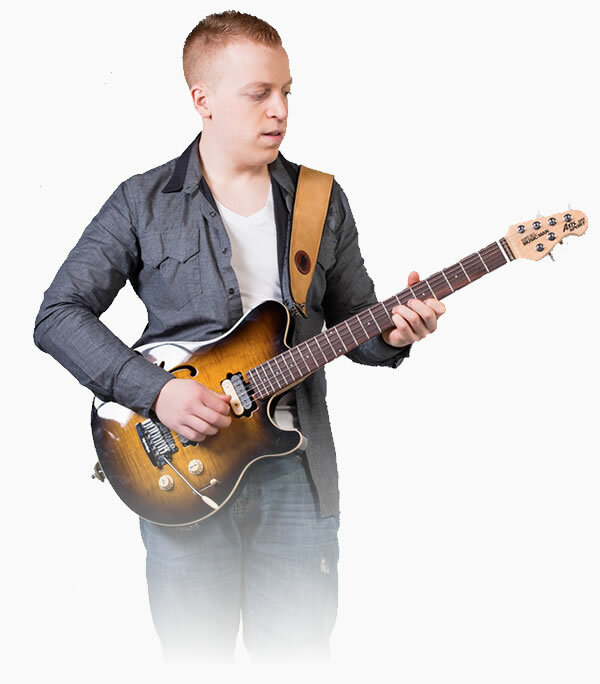 Mobile Guitar Tuition Bristol has been the go to service for guitar tuition for more than five years. Join our ever growing family of over fifty regular students and participate in our yearly student concerts held at quality live music venues in Bristol. All ages, styles and abilities welcome. We provide a structured teaching framework that will have you playing your favourite songs in no time. For more information on this service please visit Mobile Guitar Tuition Bristol or leave me a Message. The ski’s the limit with Skype Guitar Tuition (although Rich has never taught anyone from Space unfortunately.) Rich has extensive experience delivering high quality Skype Tuition across the globe. Providing you are over eighteen, have fast Internet connection, free Skype software and a built in laptop webcam. Rich can teach you to play guitar no matter where you are in the world. Fancy a few lessons while you are on holiday? Leave me a message with your current availability, time zone, and what you would like to study and we can work out lesson times that will suit both parties.